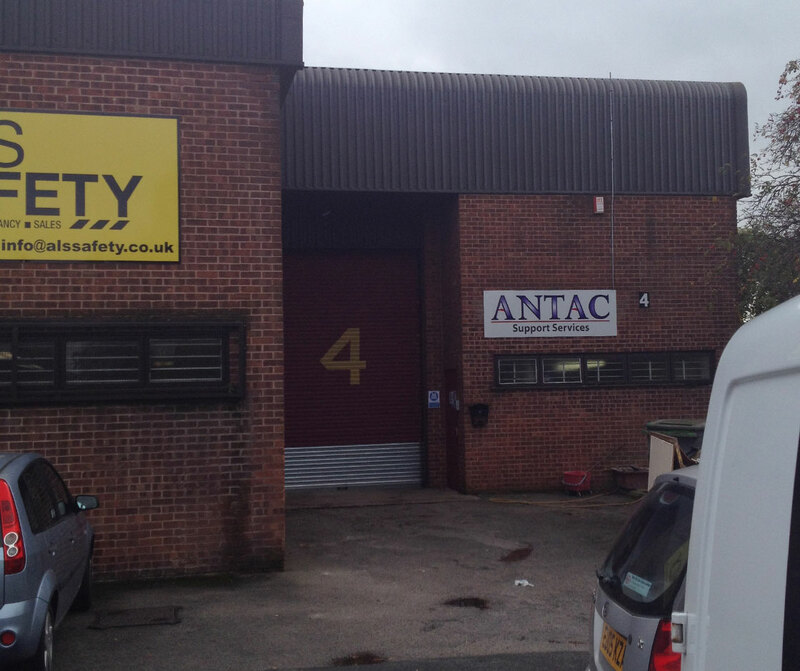 This unit is the end of a terrace of units, and is located on the Popular M1 Industrial Estate. Unit 4 comprises a single storey terrace being of steel portal frame construction under a pitched insulated roof. There is fluorescent strip lighting in the offices and also a gas fired standing blower heater to the main works area. This unit is close to close to Junction 4 M621 and Leeds City Centre. View more images of Unit 4, on M1 industrial estate..